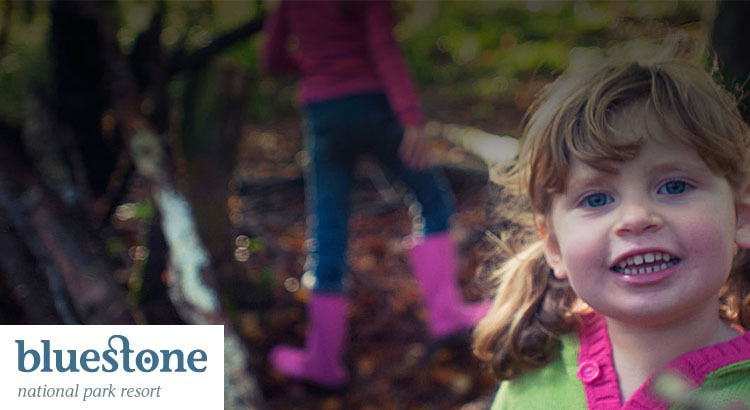 Starting from just £179 for your timber lodge accommodation to sleep a family of four, Bluestone Wales yet again offers great value for money during Autumn 2016 with a holiday saving of 10% off brochure price for your family holiday or short break getaway. 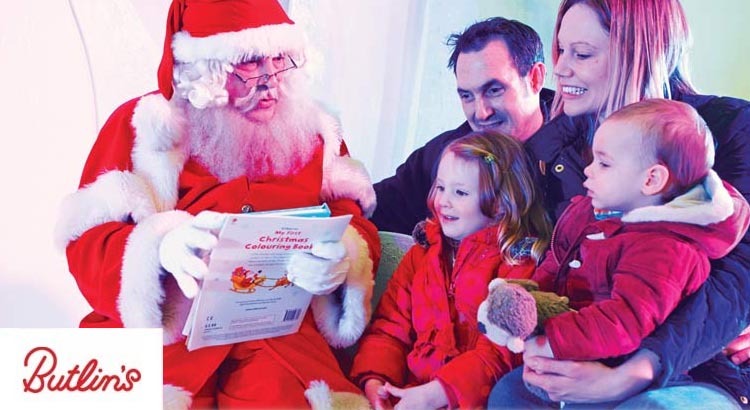 Why not make the most of the seasonal celebrations this year and take advantage of some great Christmas 2016 deals at Butlins with £25 booking discount with holidays starting from only £69pp. 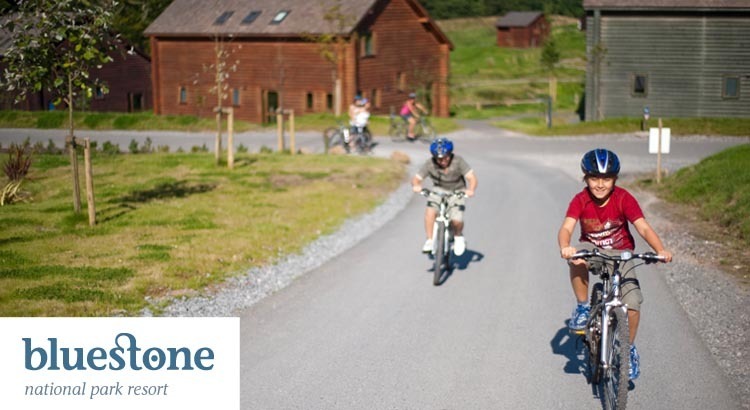 During the Summer holidays, Bluestone is the perfect place to experience that special family time together. With the beautiful beaches of Tenby and Saundersfoot only a small drive away, hurry and book today and save 10% OFF with this online booking offer in 2016. 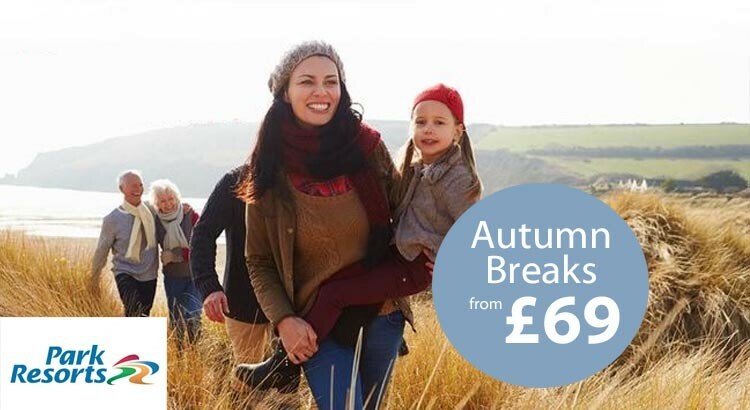 Book a Park Resorts break and escape this Autumn. You’ll be spoilt for choice with their 41 beautiful coastal locations, free use of the on-park facilities is included in the price of your holiday, whether you fancy a dip in the pool or some evening entertainment in their showbars. With weekend breaks starting from just £69 you’d be mad not to take alook!